The real estate market changes every day. But Debra keeps at the forefront of this industry with a fresh, multi-media marketing plan that can help attract more potential purchasers to your property. 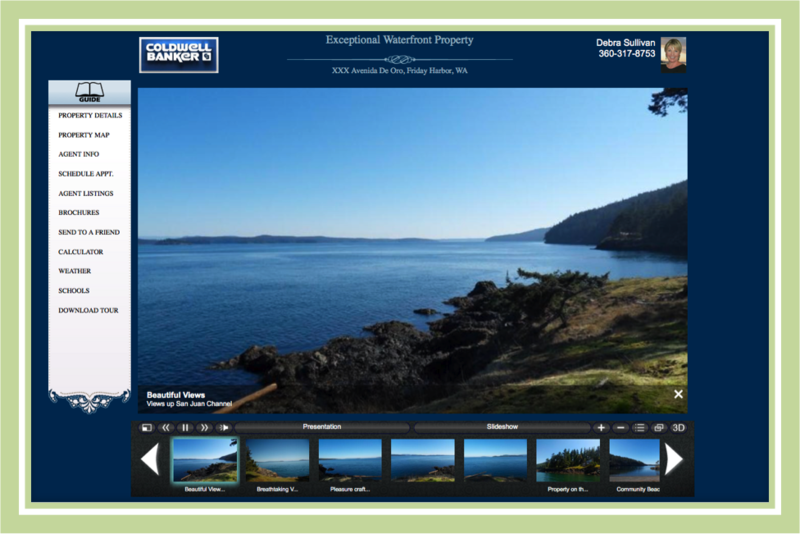 Below are samples of multi-media concepts that Debra can create specifically for your property, then distribute to the community. 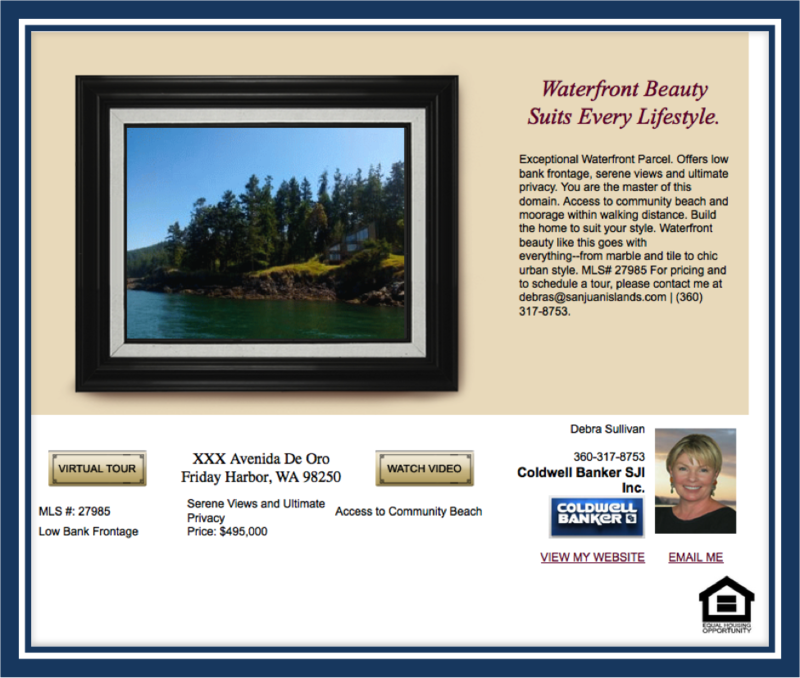 Contact Debra to learn more about how her interactive marketing efforts will meet your real estate needs. Visit the Contact page to contact her directly, or call or email her.